A ticket to the fabulous beaches of Cabo and Cancun - all your worries and cares will drift away on the clear blue waters of these sundrenched tropical beaches even if you've been shipwrecked on the gloomiest and coldest of islands. Party down with friends and play some volleyball with your bare feet in the warm sand. With Mexican Airlines, creativity and laughter are guaranteed for lovers of the finest recreational marijuana. FastBuds' botanists developed this variety by combining Columbian, Mexican and Ruderalis varieties, then stabilized the resulting strain to create high-quality feminized autoflowering plants. 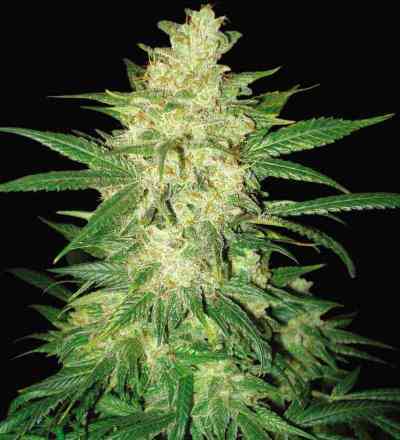 Mexican Airlines strain is virtually a true Sativa variety due to its high percentage of Sativa genetics. Taste: it has an especially pleasant aroma, with hints of spice that go straight to the brain. You'll also be surprised by its sour and spicy ginger flavor, with a light Lemon aftertaste - a special treat for connoisseurs with daring palates. Effect: its THC level of 19% makes it the perfect specimen for those who love a Sativa high - powerful with intense euphoria and an injection of creativity, which can crest into psychedelic experiences. Mexican Airlines opens the doors of creativity and activates the desire to have fun. It's one vacation that you won’t forget, a jet-powered flight to exotic, fantastic beaches. Growing: the high percentage of Sativa genetics are quite uncommon with autoflowering strains, which typically display more Indica and Ruderalis phenotypes. As a result, we achieved a specimen with long light-green leaves and compact buds. The plant can reach 120 cm (4 ft.) when cultivated by expert hands. Its growth rate fires up just before flowering, and during this stage the plant's aromas begin to become quite noticeable. For this reason we recommend using carbon filters when growing indoors. It is not a very capricious variety (doesn’t need a lot of care), and it develops well in all settings, but you must take care to prevent mildew and excess humidity during the end of the flowering. This wonderful strain will be ready in 8 to 9 weeks, but if you want to get the full potential you should allow it to mature somewhat longer. An extra two weeks can result in a surprisingly primo harvest. 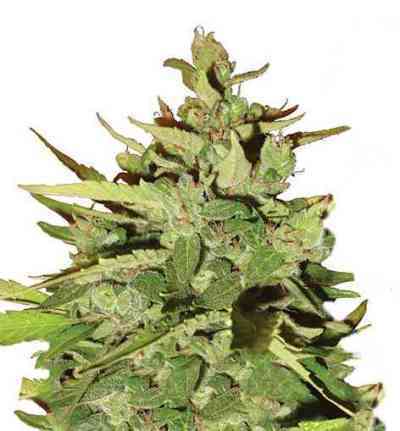 Mexican Airlines is suitable for both indoor and outdoor cultivation. When grown indoors, it responds well to 14/10 light cycles, even though we advise that you provide it with 18 hours of light. 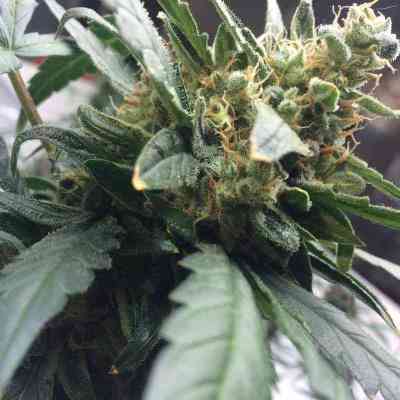 Its buds are hard and resistant to disease, and the trichomes display nice blue and white hues. Even though it doesn’t need special care, if it receives enough solar energy the grower will be surprised at its yield, which can reach 500gr/m2 (1.1 pounds per light).